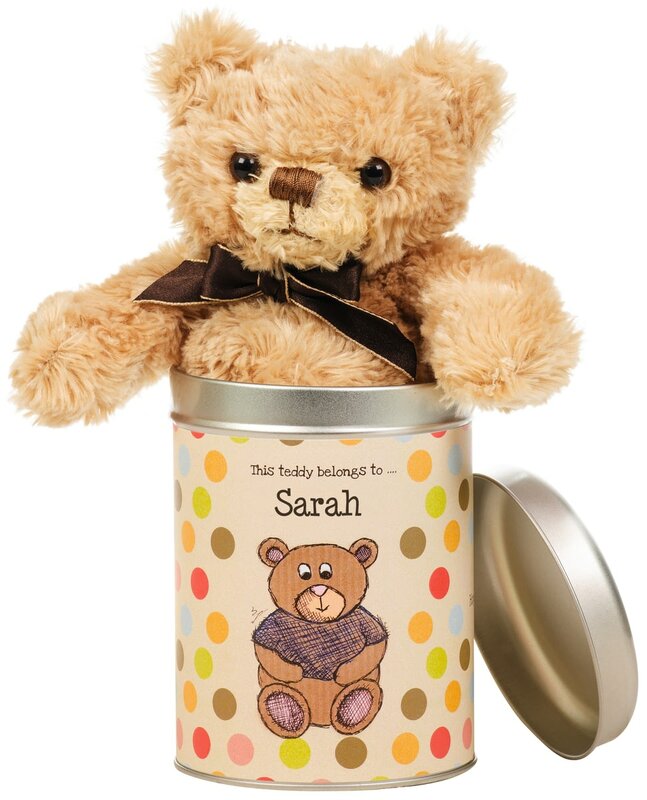 Lift off the tin's lid and reveal a lovable, huggable, cute soft bear with big shiny eyes and a ribbon scarf. They're just going to love their new pet and your sentiments that are printed on the tin's label along with their name. With these silly rhymes, your little one will love being read to, and you’ll be providing memories for them to cherish.